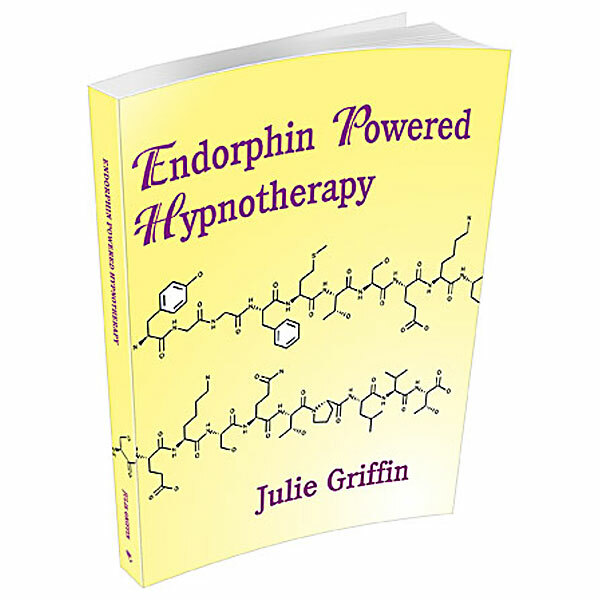 Hypnosis for Creative & Inspired Writing helps you to give birth to writing that is so masterful that it can live beyond you. Imagine yourself pouring so much energy into your writing that it becomes wildly popular and capable of selling again and again. It helps you to imagine yourself fully involved in the process of writing; easily able to let words flow from your mind and onto page-after-page. Receive a wide range of suggestions that help you to start writing, develop discipline as a writer, and to fine-tune your writing and editing abilities. It also helps you to preview the feelings experienced by successful writers.